For physicians in the early years of practice, it can seem daunting to take on learners. As a “new in practice” physician who has just started to have medical students in my clinic, I’ve had the chance to reflect on why I think taking on learners is a great idea how I can be a more effective teacher for the learners who come through my clinic. Here are some reasons whyyou should consider taking on medical learners, if you haven’t already. It helps you keep up to date and refreshes your knowledge.There have been so many times when a student has asked me a question and I realize that I don’t know or recall the answer! Which is great! It allows me to sit with the learner and find the answer, or use the trusty line: “That’s an excellent question! Why don’t you look into that and we can go over it together the next day you’re in clinic!” Learners’ questions can often highlight gaps in your knowledge, which will overall help you to improve as a physician. It’s a professional responsibility.Right there in the Canadian Medical Association’s Code of Ethics, teaching and contributing to the development of the profession is outlined as a fundamental responsibility. We have all reached where we are in our careers thanks to the time given to us by our preceptors and teachers, so it’s important to continue in this tradition for our future colleagues. Earn Mainpro+ credits. Did you know that the time you spend teaching can count towards your required CME credits? Each hour of focused teaching counts as one non-certified self-learning credit, and if you complete a Linking Learning to Teaching exercise, it will count for 5 certified credits! More info here. Mentorship. This is a big reason why you should consider teaching now and not just wait until you are several years into practice. Because you are less removed from their stage of training, you can offer medical learners so much in the way of mentorship. You probably still remember what it was like to be a student, the pressures of residency, and the confusion of transitioning to practice. Medicine can be learned, and in many ways the medicine is the easy part of becoming a doctor. The feelings of inadequacy (i.e. imposter syndrome), balancing work and our personal obligations, the business side of medicine… all these things are not explicitly taught and simply being someone who can relate to the learner in these ways will allow you to be an immensely valuable learning tool for the students and residents who work with you. If that’s a thought that’s passed through your mind, you aren’t alone. But here a few practical tips and suggestions on having learners with you, that I have found helpful for me to improve the experience for my learners in clinic. Set a daily learning goal. At the start of each day the learner is with you, ask them to set a learning goal. It could be to see a certain type of case, practice a certain physical exam maneuver, or work on case presentations, to name a few. Knowing their goal in advance can help you facilitate experiences that will allow the learner meet that goal. It also helps narrow the focus, which can be helpful for busy clinic days. 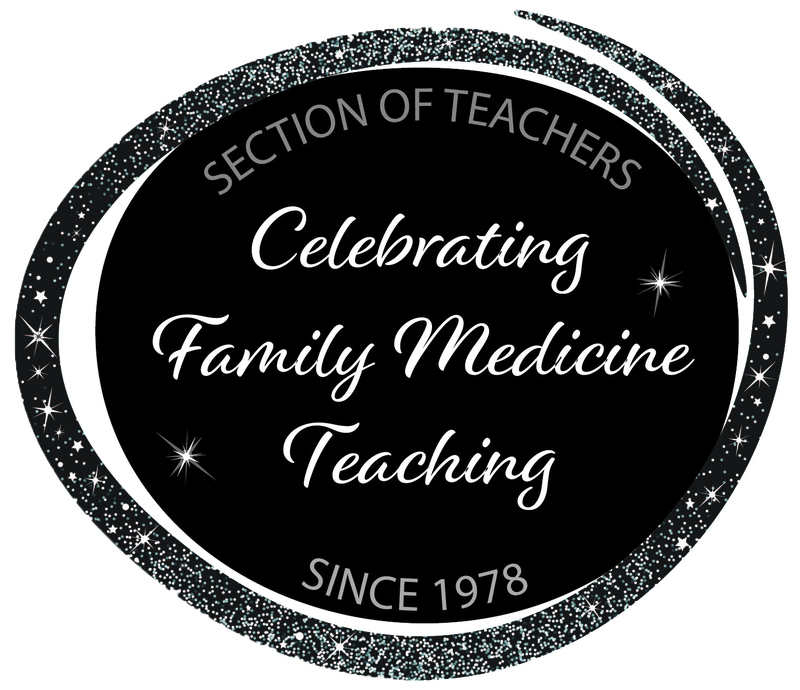 There are so many teachable moments that arise in a day of Family Medicine, but the realities of practice sometimes mean we can’t take advantage of all those teaching moments, or else you may find yourself falling quite behind in your appointments! By having some goals set, you can capitalize on those teaching opportunities that relate to the goals set out for the day. This can also help you feel like you successfully achieved something with your learner during the session. Plan ahead. Depending on the level of the learner, a 15-minute appointment may not be enough time for them to spend with a patient. I hate falling behind in clinic, so I have started to look at my schedule a few days to a week in advance, and contact some patients to see if they would be ok to spend a bit more time with a learner on that day. Not only does this allow me to then book that patient in for a longer period (which helps me to stay on time), it also helps me to pick out patients that might have an interesting story or physical exam findings for the learner to explore. It also means that the patient can come prepared to be in clinic for a longer period, and the patient (usually) feels pretty good about being hand-picked for a teaching opportunity! Ask for feedback on your teaching. Teaching is a skill and it helps to get feedback so that you can improve too! Chances are your learners will have been taught by various preceptors in the past, so asking them what has worked well with other preceptors, or things they think you can do differently to help them make the most of their experience will go a long way in improving your learner’s experience, and in making you a better teacher in the long run. Admittedly, it can be a bit difficult at times to obtain constructive feedback from learners (as they may feel intimidated to do so since you are responsible for their evaluations! ), but framing it more along the lines of “So was there something that really worked well for you when you worked with Dr X?” might be a more casual way of soliciting feedback on your teaching. I look forward to the days that I have learners with me, because I truly find teaching to be such a rewarding part of medicine! Learners are excited about medicine, and it keeps me excited about it too! I hope you have been able to take something away from this post that you can apply to your teaching, and that it has perhaps motivated you to take on a student or resident early on in your career! 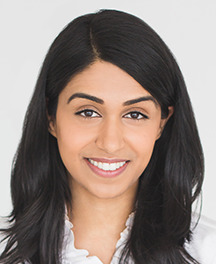 Kiran Dhillon is in her first year of practice in Spruce Grove, Alberta, and was a recipient of the CFPC Family Medicine Resident Leadership Award for the University of Alberta. She was previously a member of the Section of Residents, and is currently a member of the CPFC Certification Processes and Assessment Committee, Family Medicine Forum Committee, and the Ian McWhinney Award Committee.